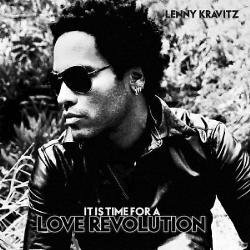 there is a link to all CD and DVD Releases by Lenny Kravitz. 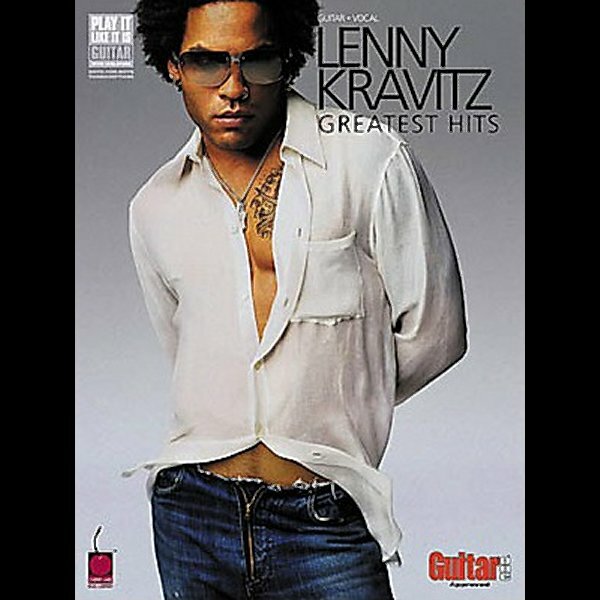 All Lenny Kravitz CDs & DVDs - click here! 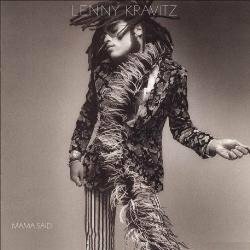 Straight-from-the-record transcriptions with guitar tab for 15 of Lenny Kravitz's best songs: "Again", "Always on the Run", "American Woman", "Are You Gonna Go My Way", "Believe", "Black Velveteen", "Can't Get You Off My Mind", "Fly Away", "Heaven Help", "I Belong to You", "It Ain't Over 'Til It's Over", "Let Love Rule", "Mr. Cab Driver", "Rock and Roll Is Dead", "Stand by My Woman". 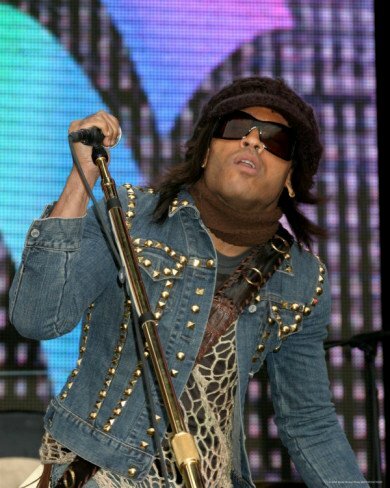 The Lenny Kravitz guitar tab book includes introductory notes on his career and his personal reflections on several of the songs. The Big Gig is much more than just an intriguing and comprehensive insider's guide to breaking into the music industry as an independent musician. Compelling and thought-provoking, it is an excellent resource for leadership training, networking techniques, and personal development. The Big Gig is the first book that describes the inner workings of the highly competitive music industry as seen through the eyes of a world-renowned and highly successful musician. The Big Gig provides a template for success by covering the vocational, personal, and spiritual aspects of a musician's life. The Big Gig is much more than educational. It is inspirational, motivational, and life-changing. 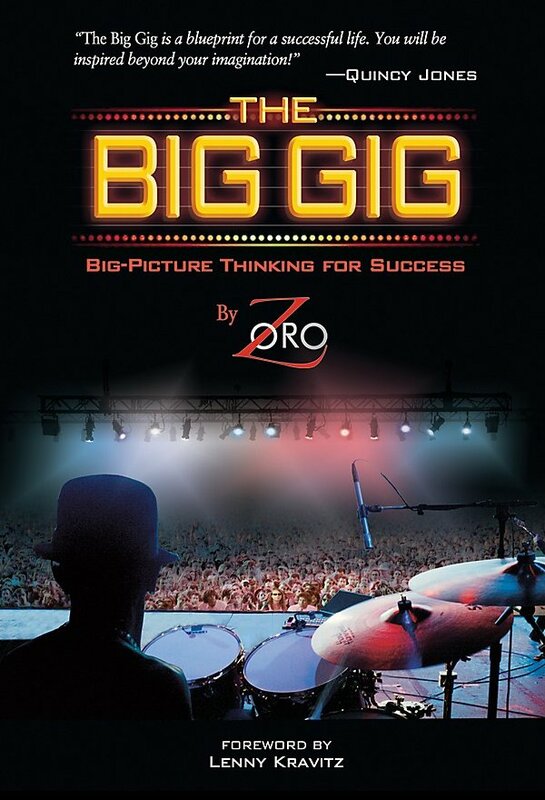 Author Zoro, aka the "Minister of Grove" is one of the world's most renowned and respected drummers, having toured and recorded with a wide variety of acts, including Lenny Kravitz, Bobby Brown, Frankie Valli and the Four Seasons, The New Edition, Jody Watley, Sean Lennon, Philip Bailey, Lisa Marie Presley. and more. 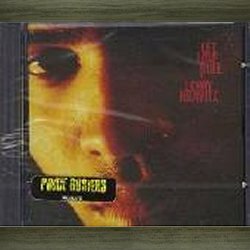 He has received many awards over the years for his tireless work, including being voted numerous times the "#1 R & B Drummer & Educator" in Modern Drummer, Drum! and Rhythm magazines. Zoro's best-selling book and DVD, The Commandments of R & B Drumming, were awarded the prestigious, "#1 Best Educational Products Title" in the Modern Drummer & Rhythm magazine reader's polls. He is also featured on the celebrated DVD release, Modern Drummer Festival 2005. This is one musician who's advice you really want to consider taking if your serious about your craft. Format: Book - ISBN 10: 0739082434 - Written by Daniel Donnelly (Zoro), aka the "Minister of Groove"
Elephants and Fairies - Collectibles - only USA shipping!